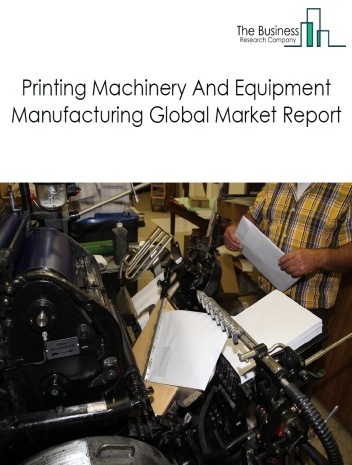 Major players in the global industrial mold manufacturing market include Amada, TRUMPF, DMTG, DMG Mori, U.S. Industrial Machinery. 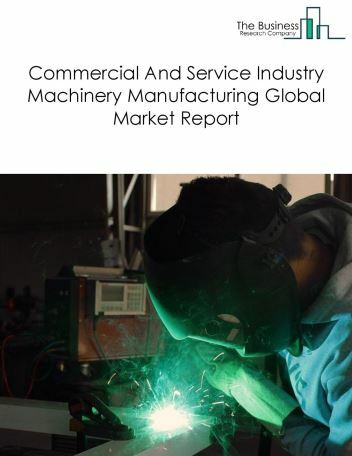 The industrial mold manufacturing market size is expected to reach a higher value by 2022, significantly growing at a steady CAGR during the forecast period. 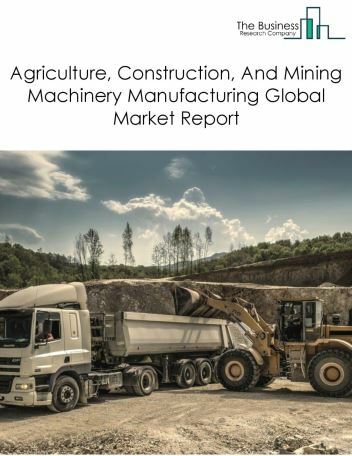 The growth in the industrial mold manufacturing market is due to growing population, exploration of shale oil, investment in the manufacturing industry and low fuel prices. 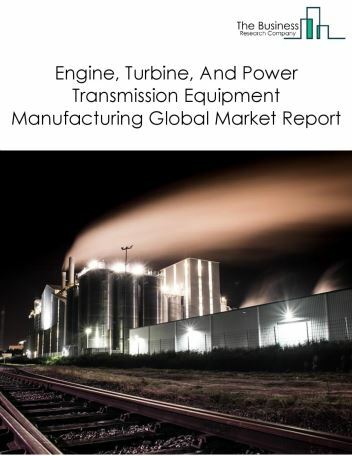 However, the market for industrial mold manufacturing is expected to face certain restraints from several factors such as regulations surrounding carbon emissions and unstable global metal prices. 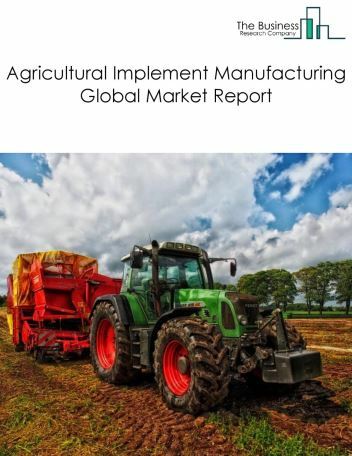 The global industrial mold manufacturing market is further segmented based on type and geography. 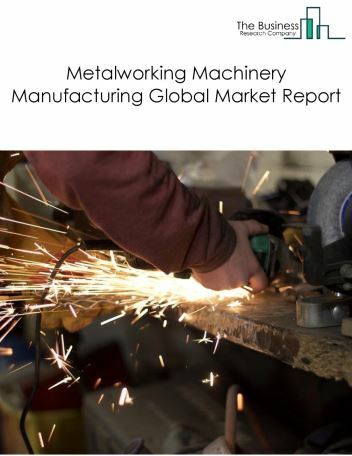 By Type - The industrial mold manufacturing market is segmented into metal molds, other material molds. 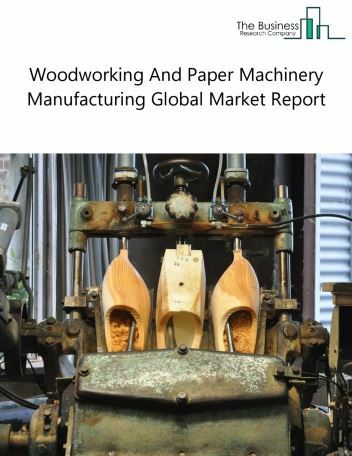 By Geography - The global industrial Mold manufacturing is segmented into North America, South America, Asia-Pacific, Eastern Europe, Western Europe, Middle East and Africa. 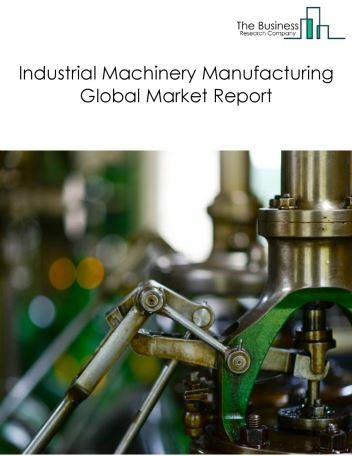 Among these regions, the Asia-Pacific industrial mold manufacturing market accounts the largest share in the global industrial mold manufacturing market. Conformal cooling design are increasingly being used by manufacturing companies in the 3D-printed molds as it provides better cooling to the molded products. Conformal provides better cooling molds with complicated geometric design and overcome issues like uneven cooling adds warp, intricate curves, thin walls, and tight tolerances, as the major trends witnessed in the global industrial mold manufacturing market. 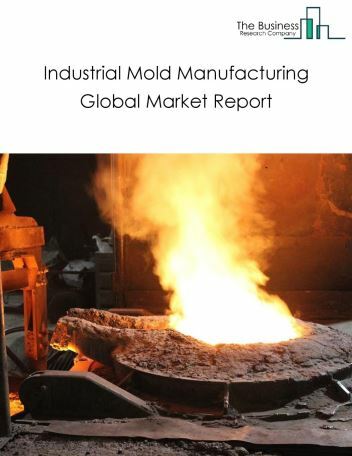 Potential Opportunities in the Industrial Mold Manufacturing Market With increase in positive economic outlook, improved earning capacity, emerging markets growth, the scope and potential for the global industrial mold manufacturing market is expected to significantly rise in the forecast period.